Our multimedia interface is a revolutionary product that allows you to integrate an external video source to your cars factory fitted PCM3.1 screen. 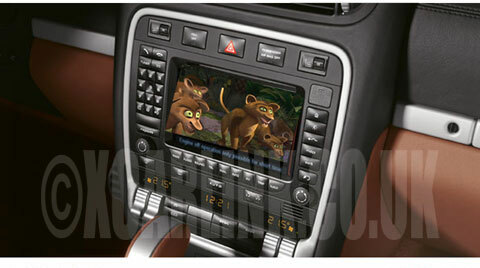 Once installed, it gives you the ability to connect any video source such as Samartphone Mirroring, Digital TV Tuner, in car DVD player. 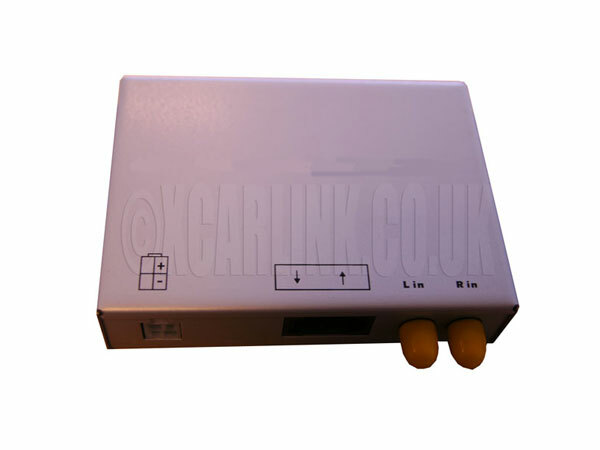 Our multimedia interface is a revolutionary product that allows you to integrate an external video source to your cars factory fitted CDR31 screen. Once installed, it gives you the ability to connect any video source such as Samartphone Mirroring, Digital TV Tuner, in car DVD player. 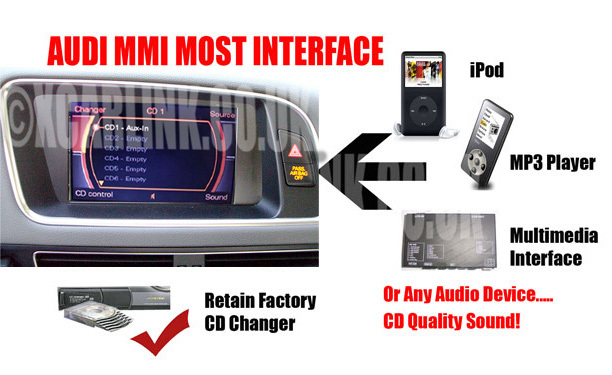 This interface is specifically designed to deliver CD quality sound to Audi vehicles with the MMI MOST fibre optic audio systems. This interface is specifically designed to deliver CD quality sound to the Porsche Cayenne PCM 2.0/2.1 MOST fibre optic audio systems.